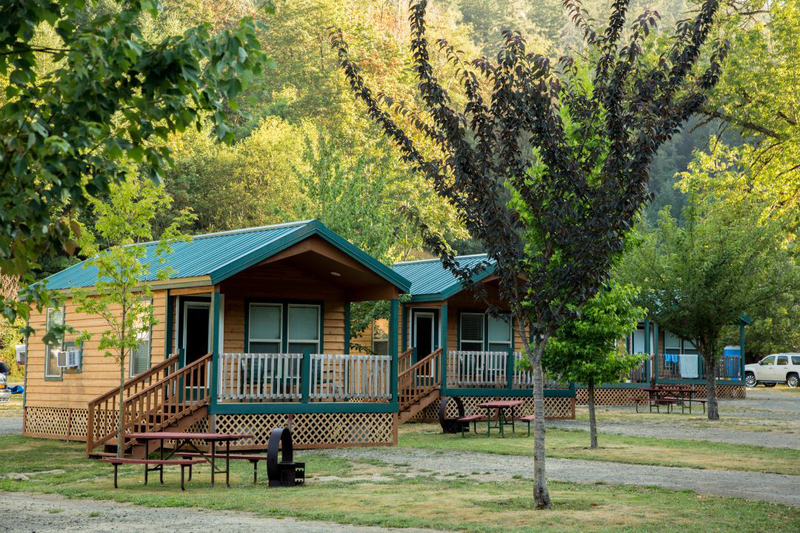 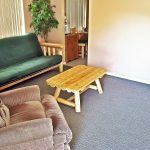 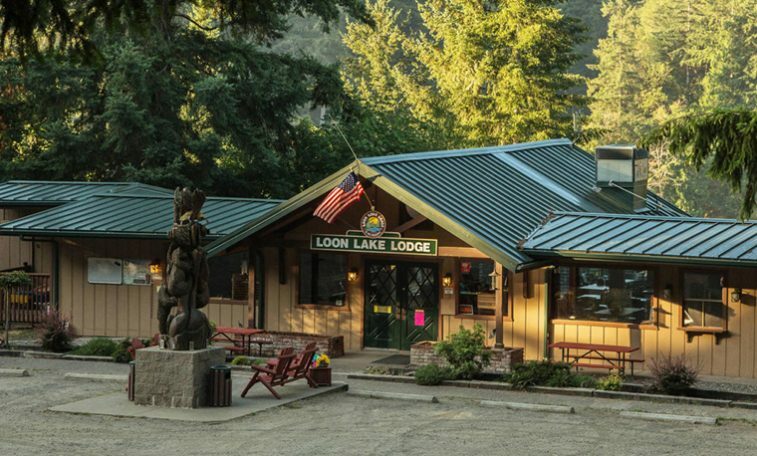 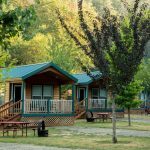 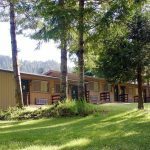 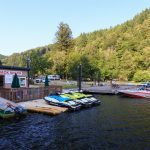 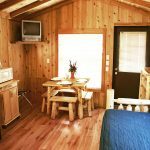 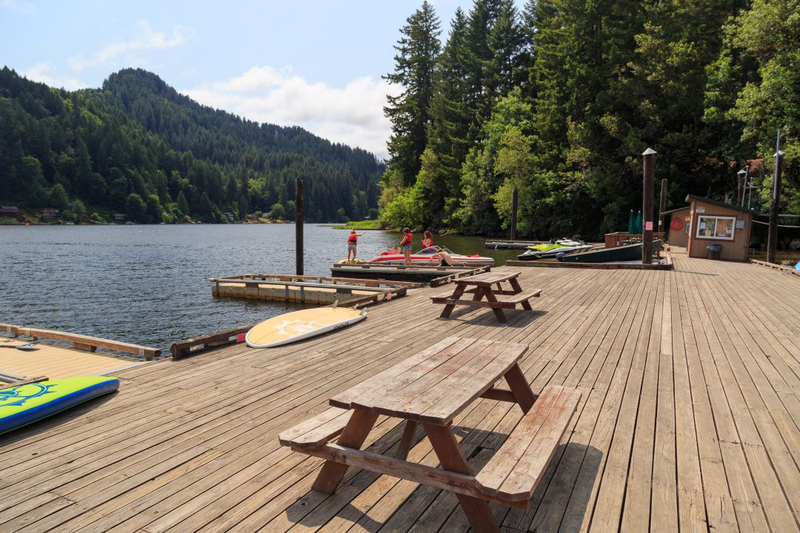 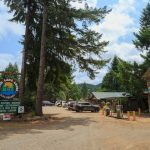 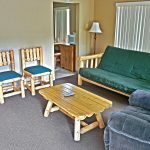 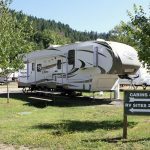 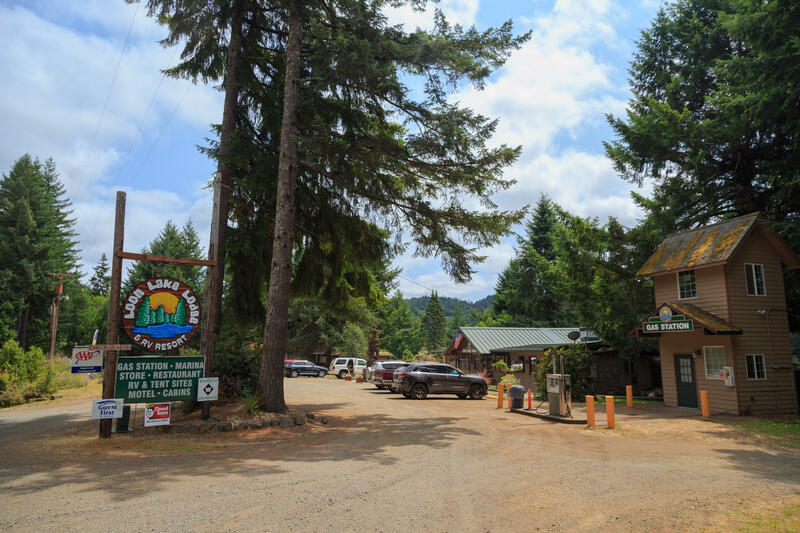 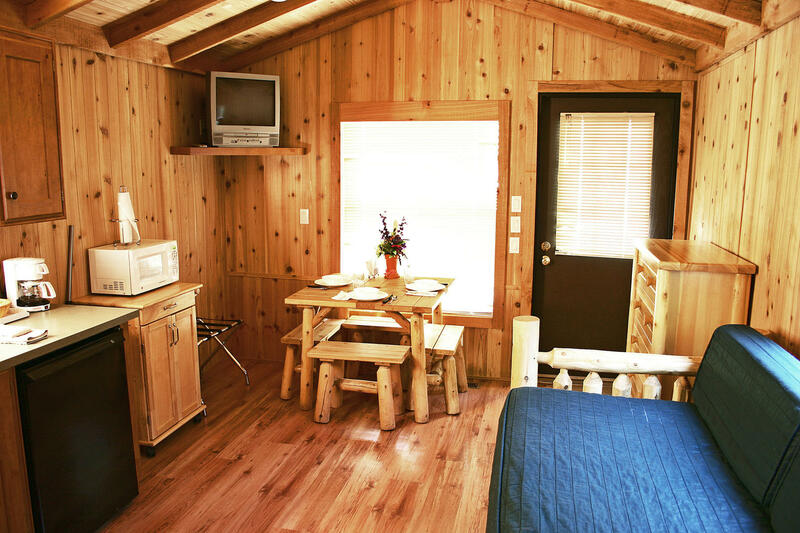 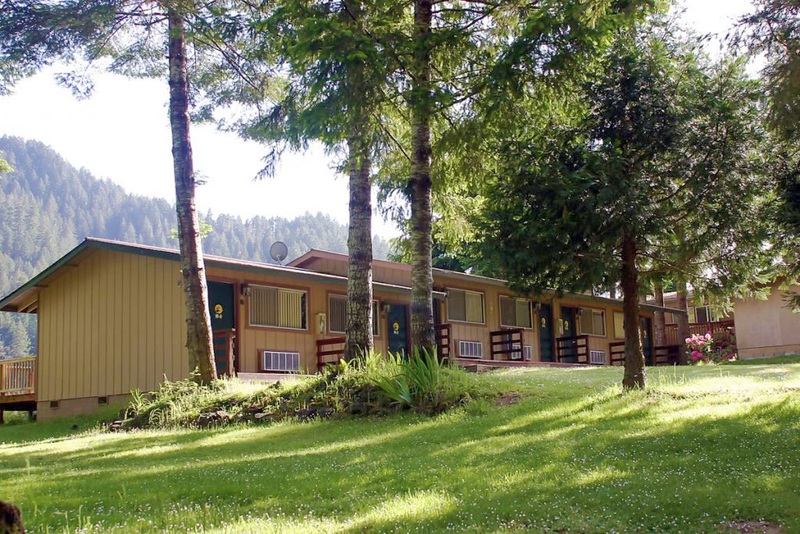 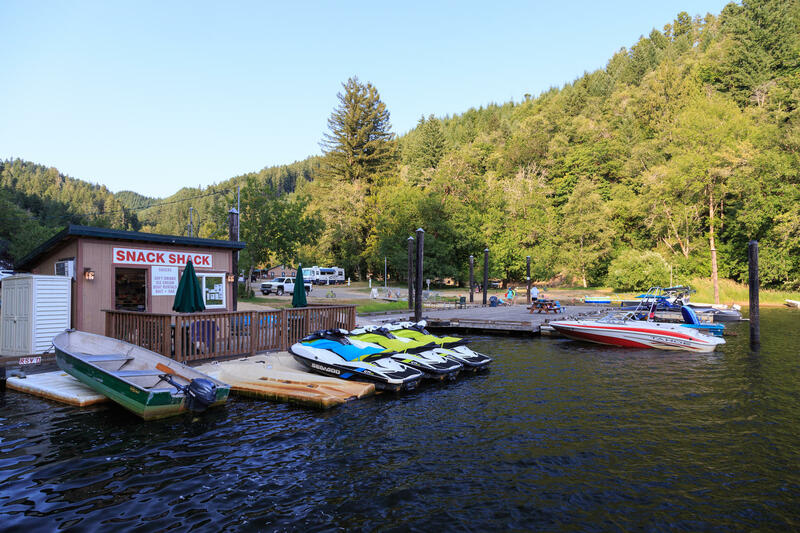 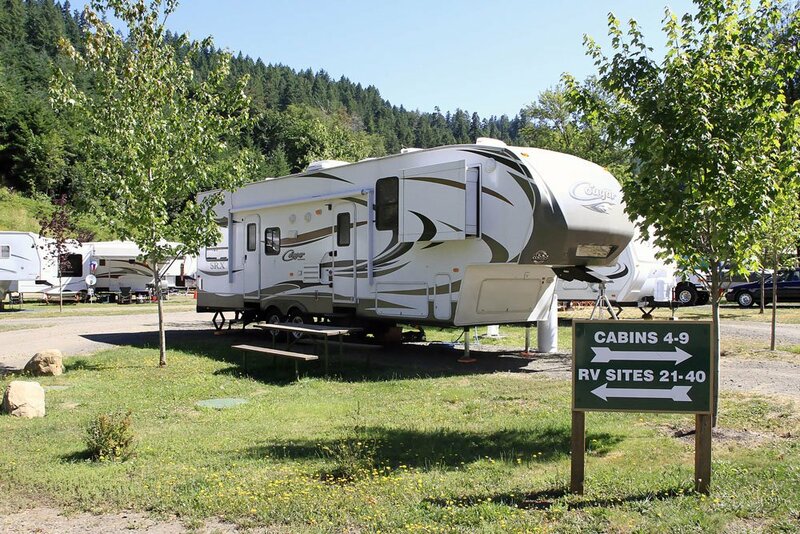 Located on ~90 lakefront acres of owned land, Loon Lake Lodge & RV Resort is a 115 key economy resort that features an excellent mix of accommodation styles. 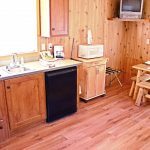 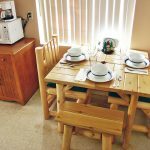 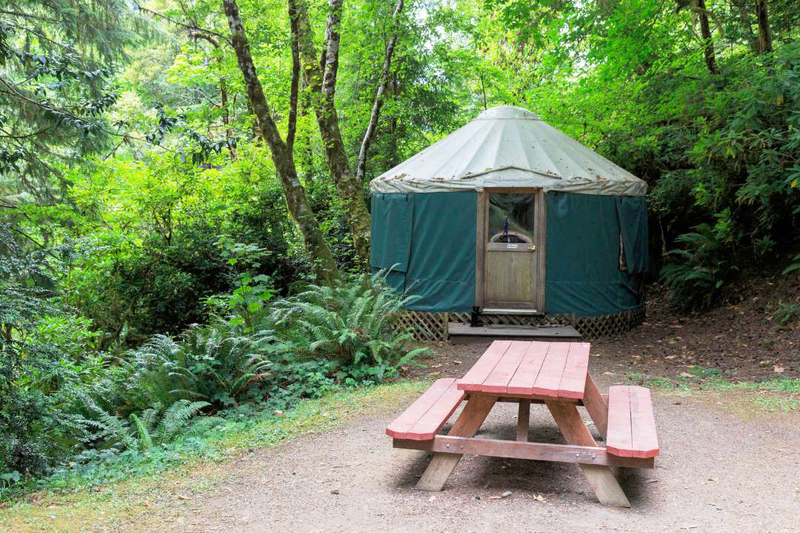 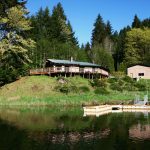 The property has room options that include tent campsites, pull-thru & back-in RV sites with full hookups, furnished yurts, cottages, cabins, and motel rooms, as well as a luxury lakefront house rental. 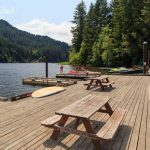 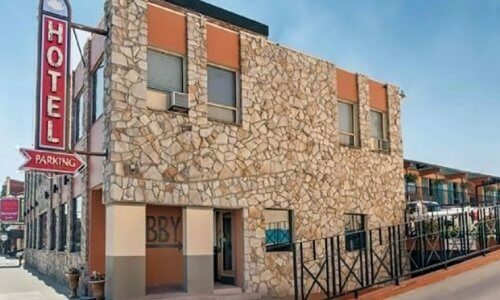 The property has multiple additional revenue streams through an on-site deli, event space rentals, fuel sales, equipment rentals, launch fees, storage, moorage, and retail store sales. 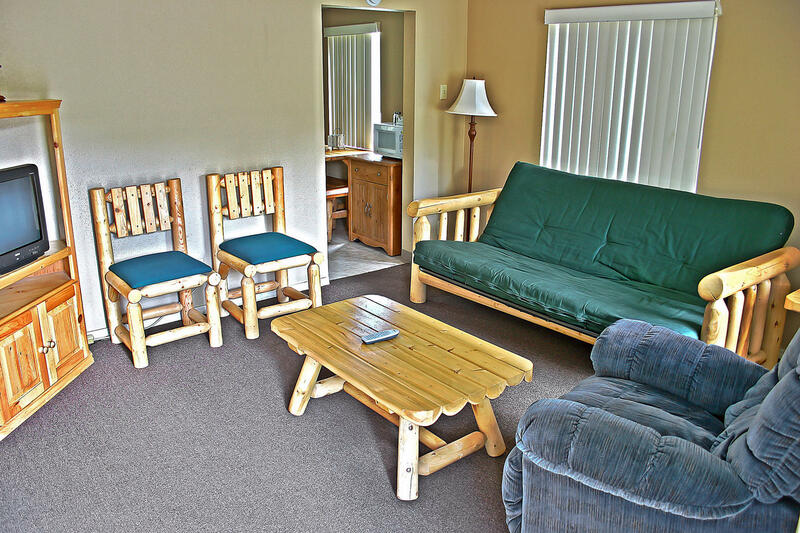 Recent capital improvements have further expanded on the conveniences and comfort the property provides to guests. 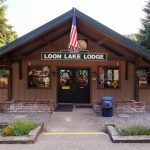 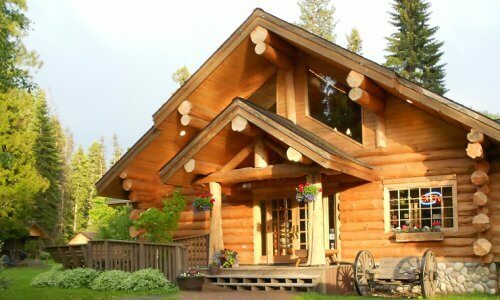 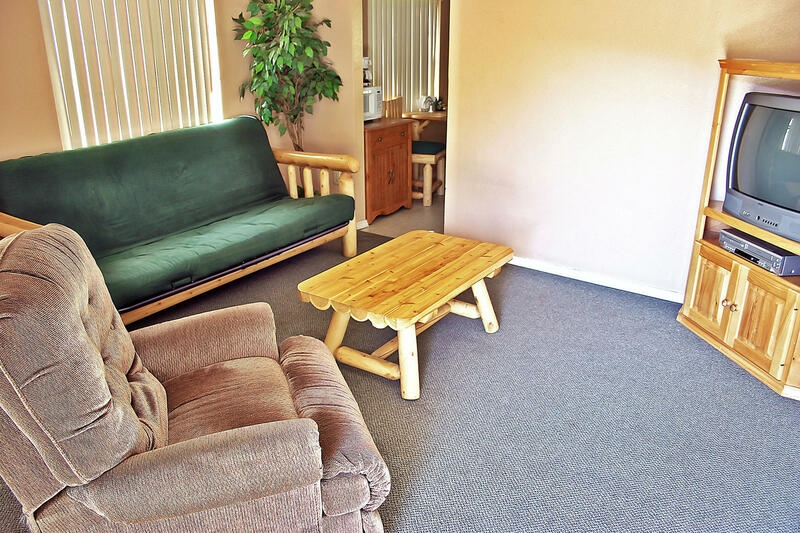 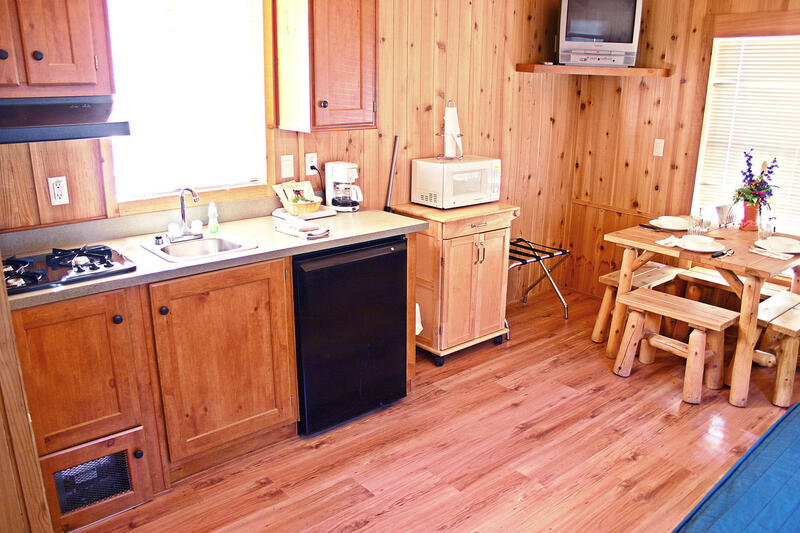 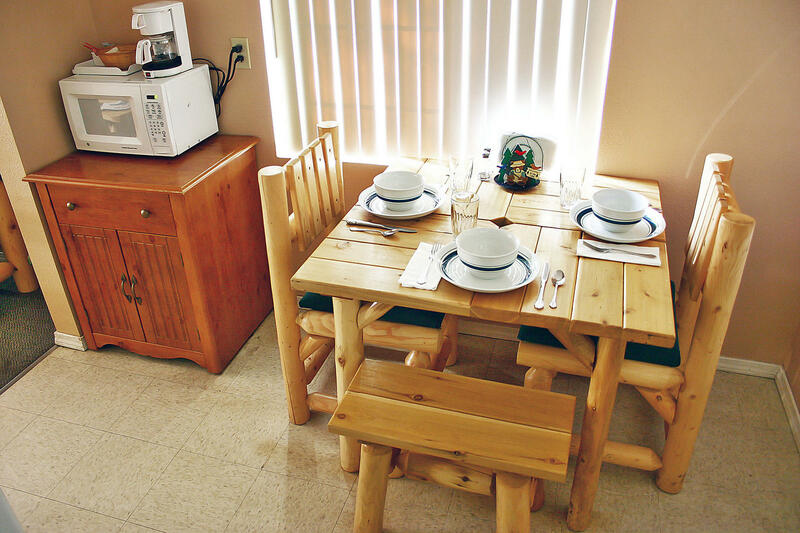 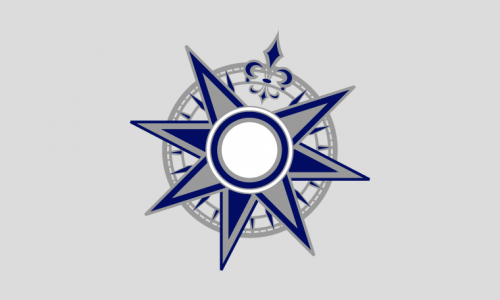 Ideally situated, Loon Lake Lodge serves a broad market with limited competition in the area. 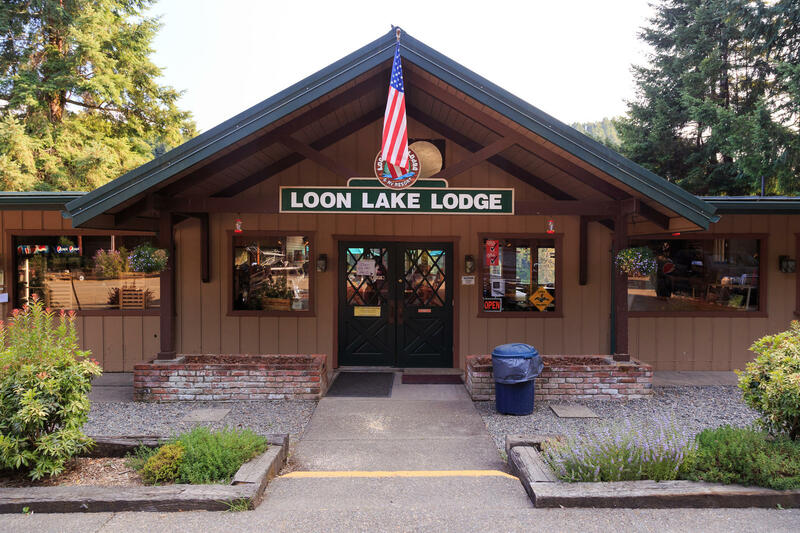 As Oregon’s only recreationally accessible lake in the Coast Range, Loon Lake attracts outdoor enthusiasts of all varieties. 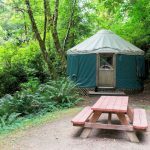 The Oregon Coast offers a myriad of exciting recreational activities, including hiking, fishing, scenic driving, tidepools and wandering the expansive beaches. 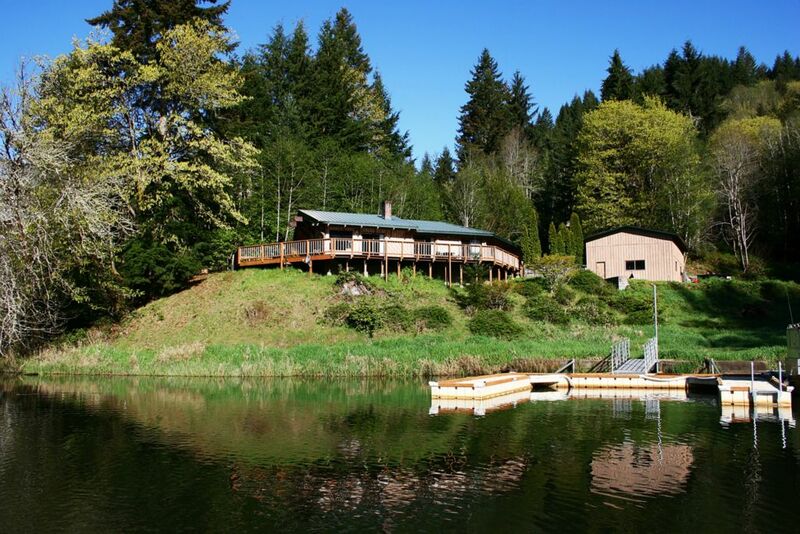 Loon Lake is less than an hour from charming Winchester Bay on the Pacific Ocean. 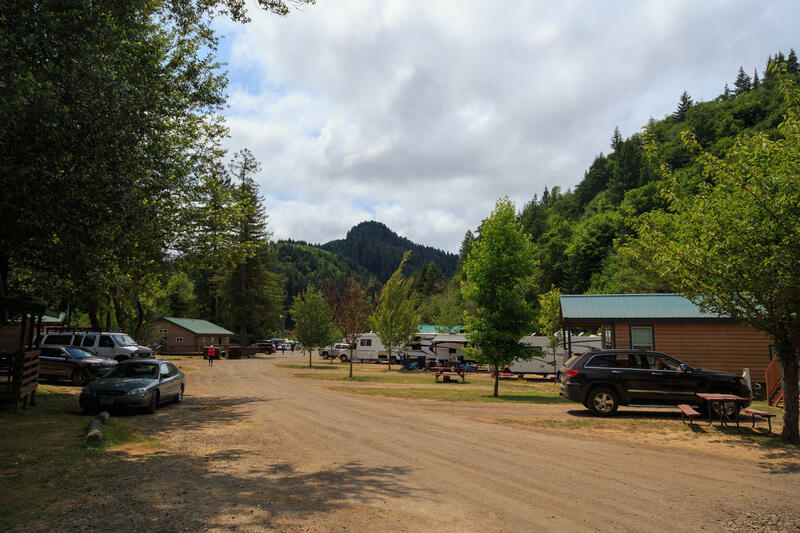 The town of Reedsport, Oregon is just 20 miles away and lies near the confluence of three rivers. 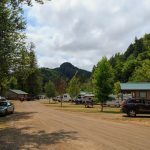 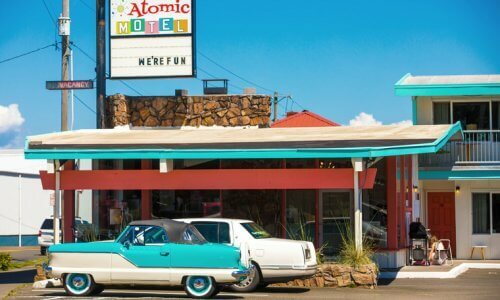 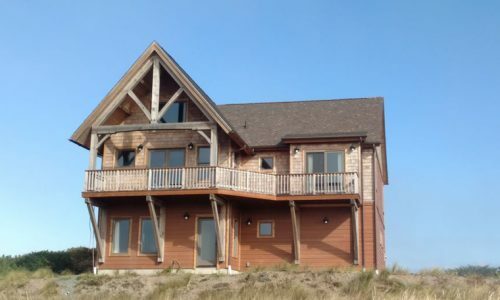 The town is just outside the vast Oregon Dunes National Recreation Area, where visitors enjoy hiking, paddling, wildlife viewing, camping, picnicking, playing in the sand, beach access, and off-highway vehicle riding.